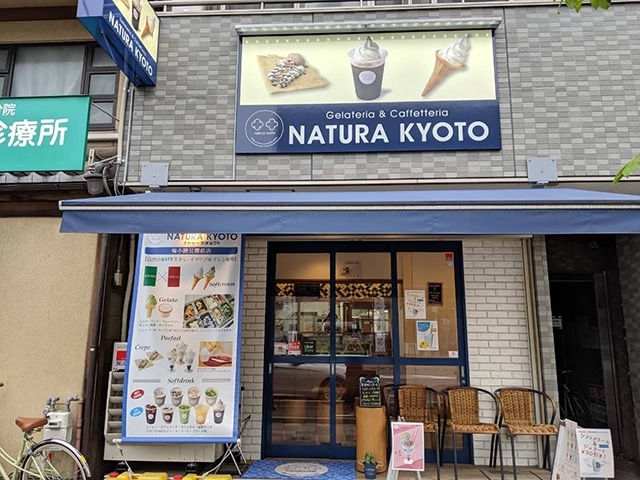 This is a gelato shop located right after leaving Umekoji park towards Shichijo-dori street. 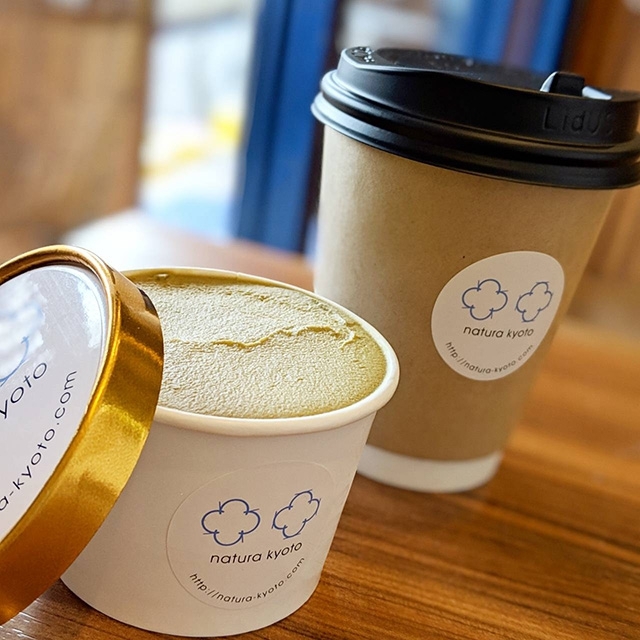 You can buy gelato and soft serve ice cream made from Miyama milk along with paninis full of ingredients including Miyama mozzarella cheese for 680 yen. Come by before heading over to Umekoji park. Soft serve ice cream and gelato for 450 yen. Banana and milk gelato covered with crepe made including Miyama milk for 480 yen.